Do you believe someone can read your mind? 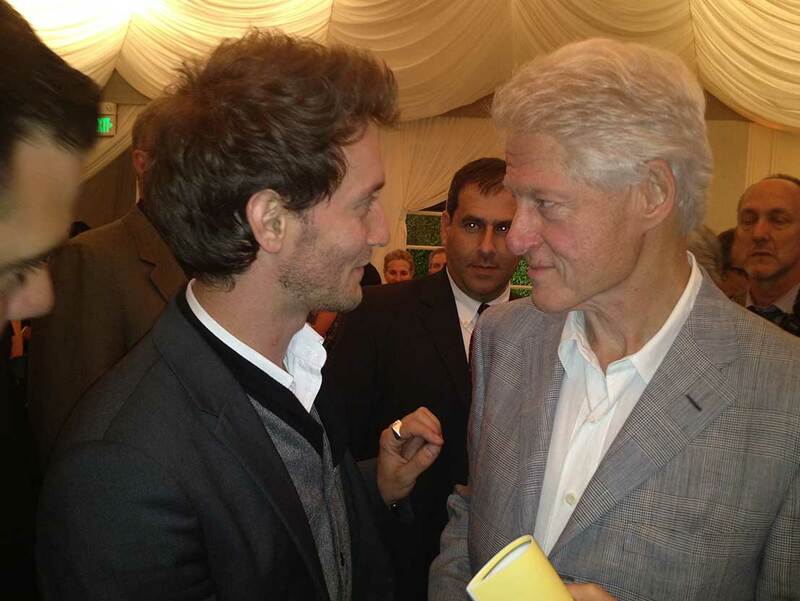 Lior Suchard can. He can delve into your innermost thoughts, and know what you are going to say even before you do. 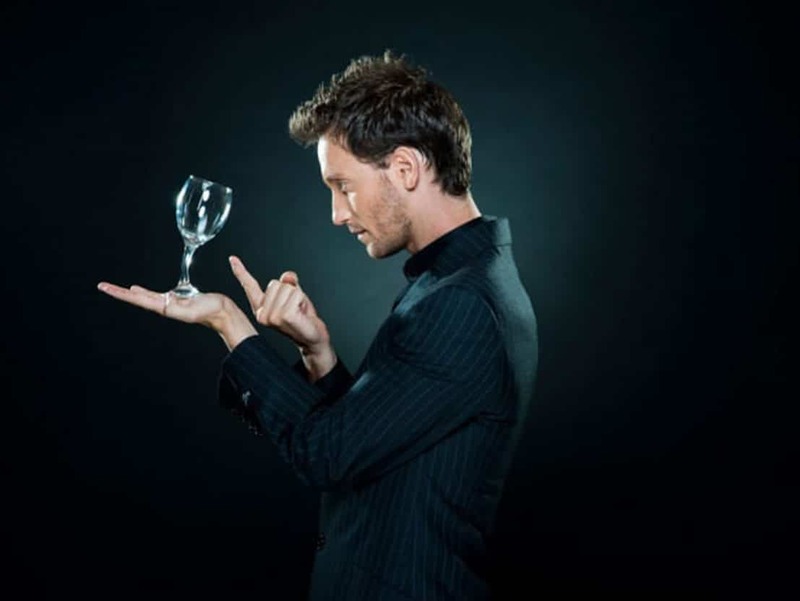 His outstanding performances of mind reading, thought inﬂuencing, predicting and telekinesis have earned him international acclaim as a top class supernatural entertainer and mentalist from members of the public, to the best- performing CEOs worldwide and Hollywood celebrities. 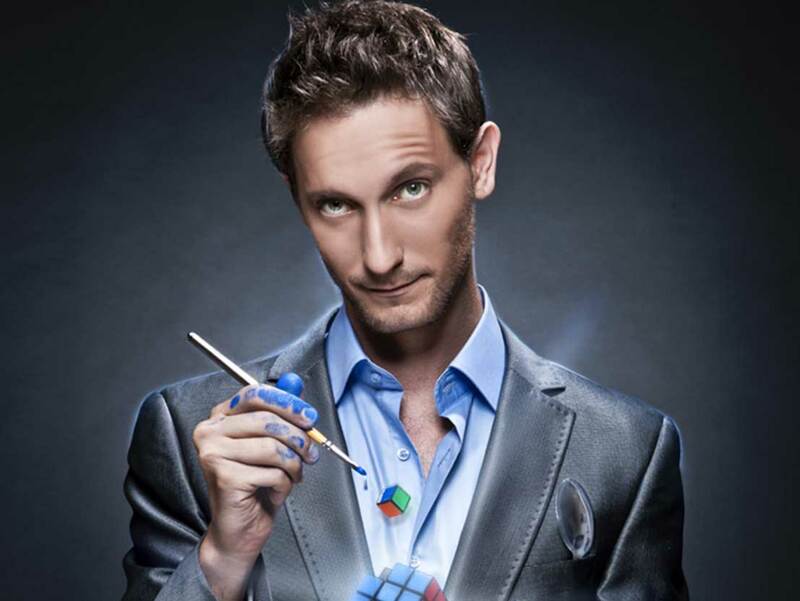 Lior Suchard has traveled the world with his highly successful show, 'Supernatural Entertainment' where he performs extraordinary displays of telepathy and telekinesis as part of an all-around entertaining performance. His act not only builds on drama and astonishment but includes a huge element of warm humor, fun and audience participation. He guesses the names of audience member's ﬁrst loves, performs mind-boggling card tricks and inﬂuences audience members to move without even touching them. A 60 to 90 minutes of private supernatural entertainment with the possibility of drinks and dinner. This would make an absolutely unforgettable evening, a rare opportunity, for family & friends and/or business colleagues/corporate or institutions, etc in the privacy of their home or their choice of venue. 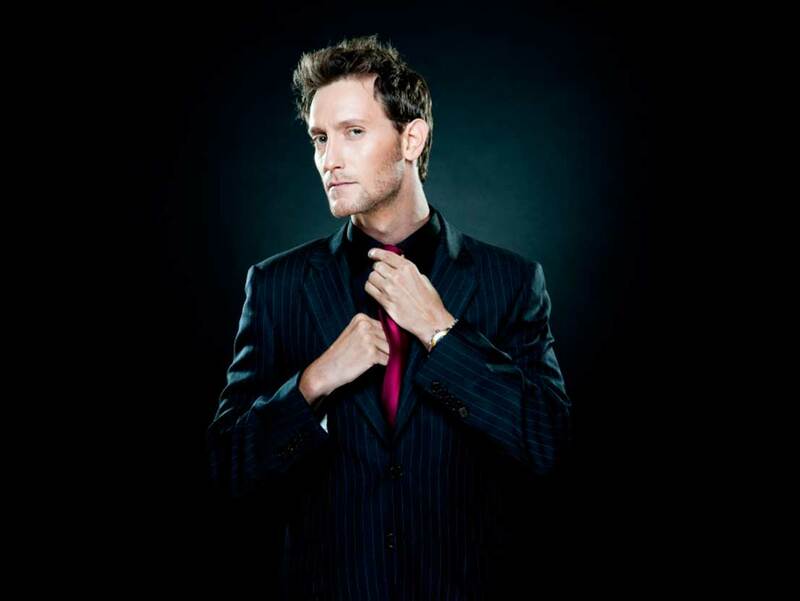 Lior Suchard is available to perform in Asia.